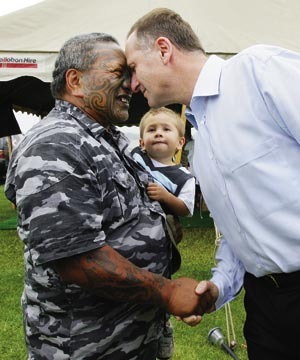 Quisling PM John Key Hogi’s Racist Radical Tame Iti. Ah Tim. How I enjoy the articulation of your views. Ever courageous.